Join us for Spirit Day on Saturday February 16, 2019. Whether you’re an athlete or just a fan, come see what game day is like on our campus. Be sure to visit the IC Store located in Lincoln Hall. Don’t forget to use your coupon! 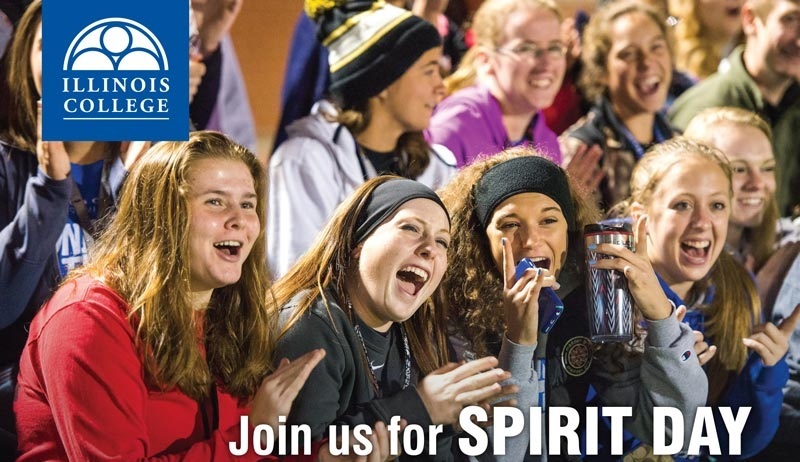 To Register for Spirit Day, click on link below.